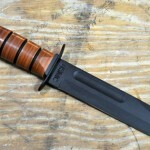 The US Marine Corps Full-Size Straight Fighting Knife by KA-Bar is one of the more popular survival knives available. It comes with a basic design and is made in the US (knife) and Mexico (leather sheath). Additionally, its pattern resembles the blade carried out through WWII and is currently in use by men in uniform serving in Afghanistan, Iraq, and other regions worldwide. Before buying one, finding out more info about the product is best. The US Marine Corps Full-Size Straight Fighting Knife by KA-Bar is a survival knife brought to you by experienced craftspeople for precise and skillful outdoor use. It has a razor-sharp edge, full tang, and drop point. In addition, since it was produced by KA-Bar, a trusted name known for hard-core all-purpose utilities and survival knives, you can rely that it has undergone the best manufacturing processes. it tops the rest in its category. It can be of assistance when you need to stab fish or any food source, dig, hunt, poke or pry, make shelter,cut wood and large logs, drill, flip strips of meat when cooking over an open flame, and accomplish just about any task in the wild. Since it is made with superior quality, it is a perfect tool for war veterans, marine, soldiers, and people who want to increase their chances of outdoor survival. Carbon steel knives are usually high above stainless knives in all aspects when properly tempered and hardened – except their tendency to rust. None of the stainless knives is actually stain-free, it just takes much more time for them to rust. Carbon knives, when properly cared about, often serve for decades! Very famous fixed blade knife made by famous KA-BAR company. This knife is made of 1095 Cro-van steel with a leather handle. Blade is 7 inches long. Don’t forget that it comes with a nice sheath! What is the main advantage of carbon steel knife over the one made from stainless steel? 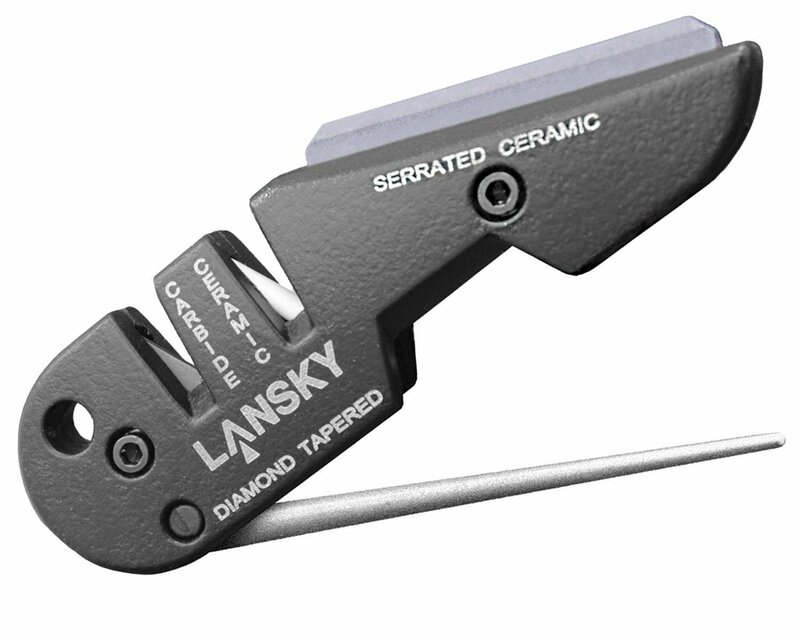 Carbon blades are usually harder which can be useful in dozens of situations. On the other hand they are a little more easy to break as they are less flexible and are more brittle and they have tendency to rust. Just make sure to wipe your knife down with an cloth – or even better oil cloth to prevent rusting (Do it after each use). Knives made of carbon steel do not need to be sharpened often, they stay sharp longer than stainless steel knives. If none of these knives seems the right one for you, you might find the right one in the Best EDC Fixed Blade Knives. It may seem that knife industry is mostly for guys. But that’s not the truth at all. Girl can use pocket knife in a lot of common ways. From cutting food, threads on clothing, opening envelopes to self defense. But what are the differences between a knife suitable for man and a woman? An EDC knife for a girl should be really lightweight and therefore smaller in size. The handle must be a great fit into woman’s hand and a blade must be of high quality. What might make a pocket knife for girl special is the color and design of it. Let’s see which pocket knives for girls are the best! High quality knife from famous knife making brand Kershaw. Blade is made of quality 14C28N stainless-steel and is 3″ long. Being made of 14C28N means it’s very sharp and can be resharpened easily. Closed knife is 4″ long, and weighs 3 oz. Knife opening is very fast thanks to speedsafe opening system. This knife includes a pocket clip for easy carrying. Eye-catching knife for girls. Made of strong 440 Stainless steel (blade). It features popular Liner Lock mechanism which is both fast and comfortable. Overall length of opened knife is 7 7/8″ with a weight of 4.1 oz. Very nicely designed and partially serrated EDC knife with “Cruel Girl” engraved on the blade which is made of high quality AUS-8 stainless steel. Handle is made of fiberglass reinforced nylon. 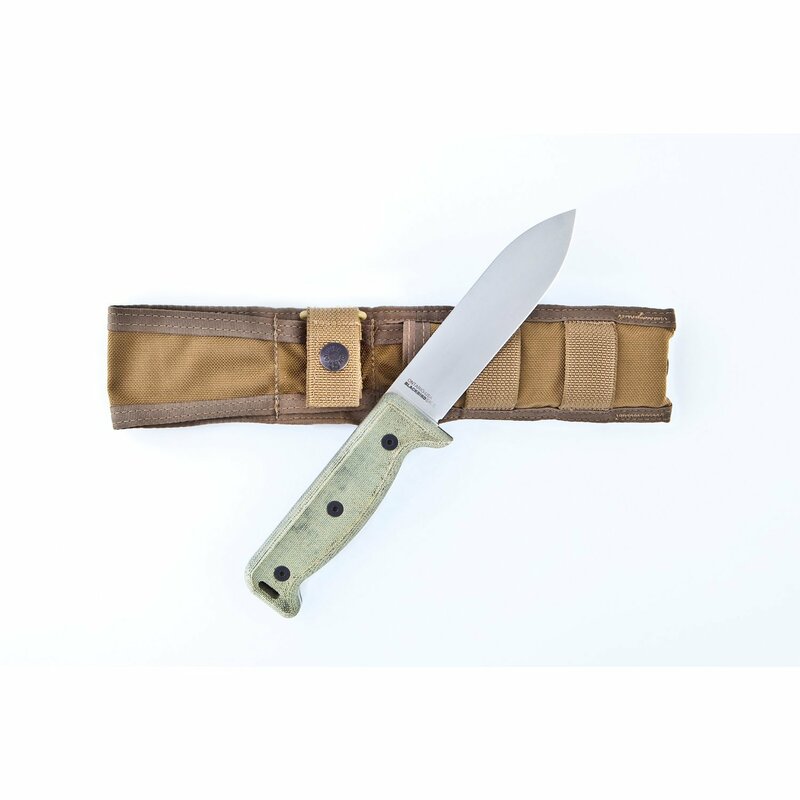 This knife features a lanyard hole and pocket clip for truly easy carrying. Knife is 7 1/8″ long when opened, blade length is 3″. Whole knife weighs only 1.5 oz. Blade is opened via simple backlock mechanism. If you are not sure which is the best fit – you can’t go wrong with a gift card ! When it comes to EDC knives, most of us will imagine a small and lightweight folding knife. But there is quite a big part of population who love to carry a “real” knife in their sheath. Let’s see what is the best EDC fixed blade. Most famous knife design in the world. Made of 1095 Cro-van (Chrome-Vanadium) blade material. 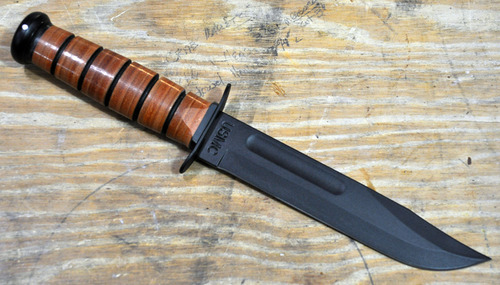 This knife was first adopted by United States Marine Corps. Ka-Bar knife was designed on November 23. 1942. It features a 7″ Straight Edge Blade. Overall length is 11.875 inches with weight of 0.70 pounds. Handle is ergonomic and made of leather. KA-BAR Knives warrants, to the original purchaser of the knife only, that this knife will be free from defects in material and craftsmanship under normal use and maintenance for the lifetime of the original purchaser. If you want an awesome and well known knife. Go for this one. Being used for more than 60 years and still very popular can only mean it’s a very well-made EDC knife. Premium knife made of high quality 154CM Stainless Steel. This steel is easier to sharpen, great for everyday use and is excellent for edge retention. It’s not just the quality of blade and handle that makes this knife premium, it is also its refined design. Holding this knife in hands is a pleasure. G10 handle is very comfortable and is scratch and impact resistant. This knife is a dream of every fixed blade knife lover. 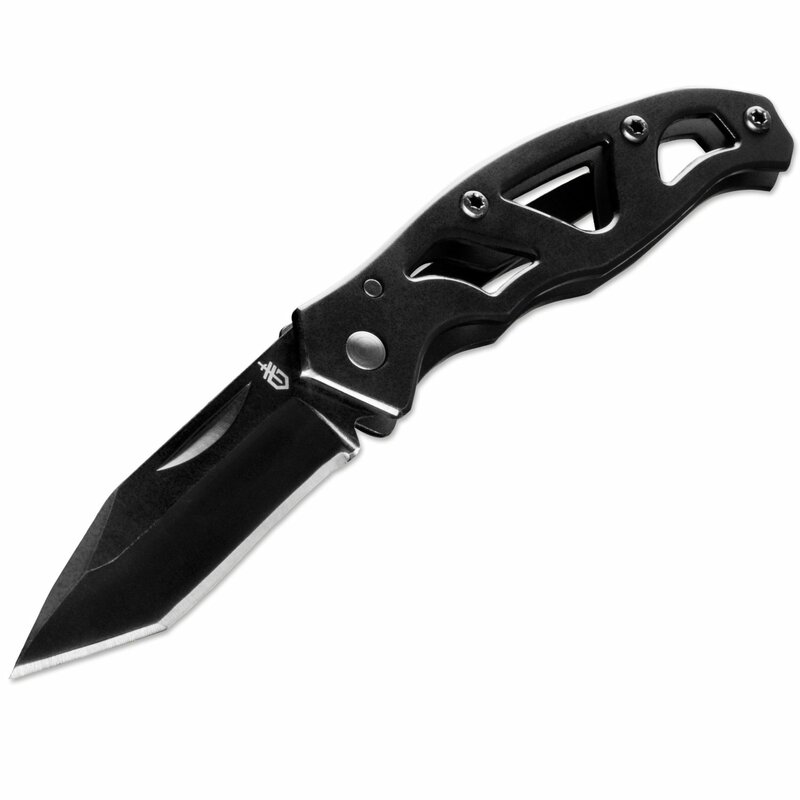 Blade is 7.30″ long and overall length is 12.50″. Knife was designed by Eddie Killian to pay tribute to Petty Officer Marc Lee (First US Navy SEAL killed in Iraq since 2003). It comes with a multi-function nylon soft sheath. Virtually unbreakable fixed blade EDC knife made of high quality and rigid AUS-8 steel. Handle is made of abrasion and impact resistant glass reinforced nylon. Elegant black color finish will surely impress many people. What will impress anyone is the quality of the blade, resistance and sharpness. 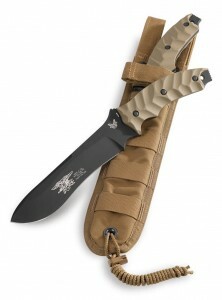 Overall length of this extremely stout knife is 11.25″ of which 6″ is blade. It weighs 10.50 OZ. Both handle and blade are nearly indestructible! It’s extremely resistant and robust! If you are looking for a knife for all situations, even extreme ones, this one will fulfill all your needs. Read user reviews on amazon to get a clearer picture! EDC knives are used to variety of functions. Some people even dig holes in the ground in some rare situations with it. While we do not recommend using your knife this way, your knife can get blunt from normal but frequent using. 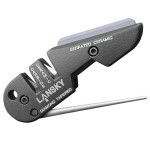 EDC knives use premium steels which can really stay sharp for a long time, but good sharpener is always handy. A sharp blade is a necessity for a knife. A dull knife can be much more dangerous than a sharp one. With a sharp blade, you are able to gently cut through food, without need of any extra force. On the contrary the dull blade is not able to penetrate stuff easily, you will have to use much more force and there is a risk that your knife will slip and you will hurt yourself. 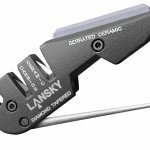 How much does a sharpener cost? In general, from 5$ to hundreds of dollars for premium ones. It’s not worth the money investing in a cheap sharpener that will not be capable of good sharpening or will broke down quickly. Better spend a little more and get a good one for 50 bucks than cursing about the cheap one that is not working.